Certification Grid | Building Performance Institute, Inc. Potential to Bypass Field Exam for Recert? Building Science Principles (BSP) Learn how all of the systems (e.g. HVAC, insulation, appliances) affect the comfort, health, and safety of occupants and durability of the home. Contractor® For a contracting business. BPI Product List For product manufacturers. *Current recommended listing fee. Individual BPI Test Center exam pricing may vary from the fees listed above. 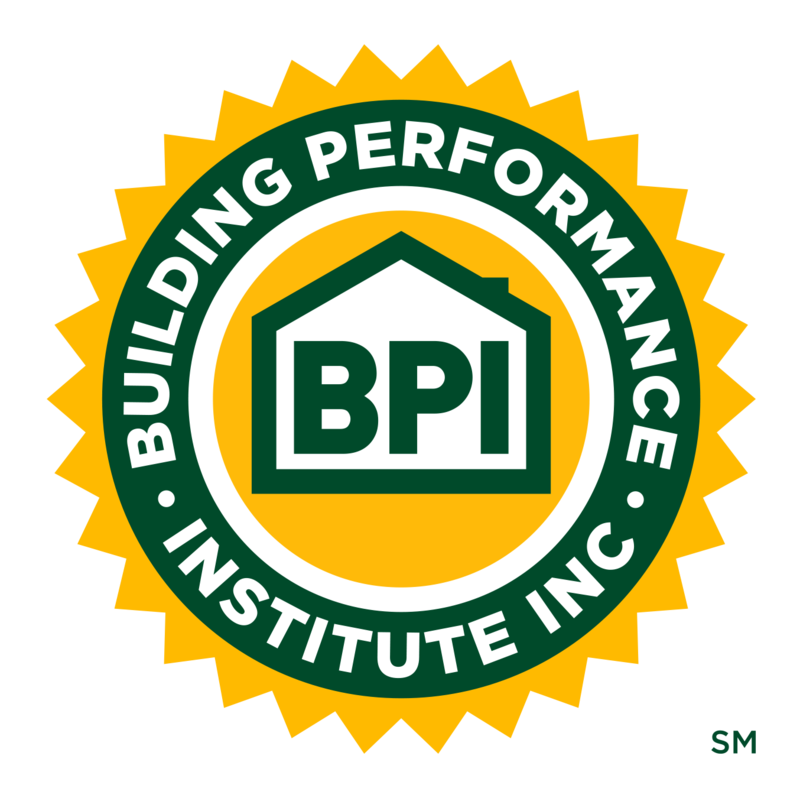 Candidates seeking certification through a BPI Test Center should contact the BPI Test Center directly for their rates. Application fees are nonrefundable. **Prices listed are base fees. An additional $200 fee is due for each additional assessor.